Shuangfeng Dingyuan Machinery Manufacturing Co Ltd was established in 1994. 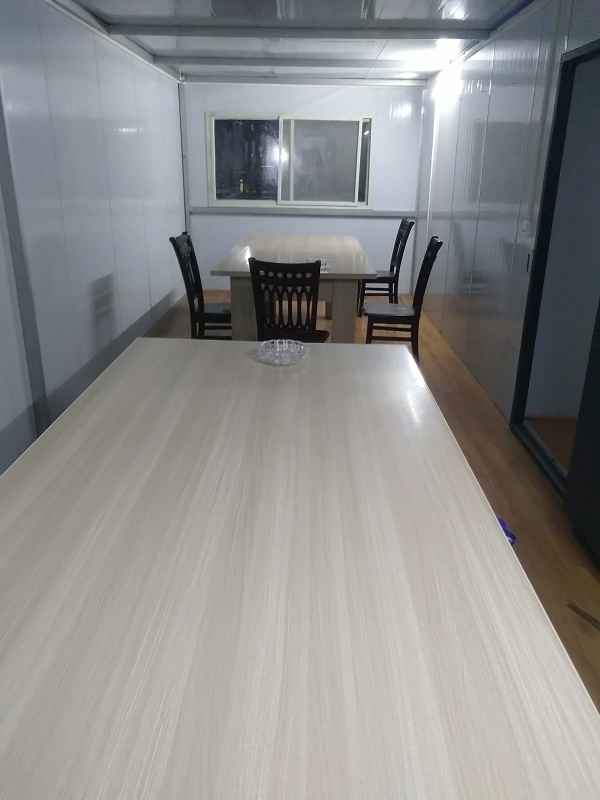 The company is located in Dingyuan village, Yongfeng town, Shuangfeng County, Hunan province. 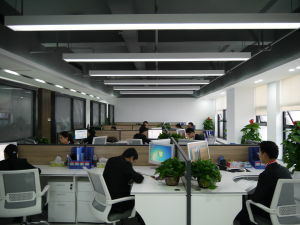 The company has more than 1,200 million yuan in fixed assets, plant area of 8,000 square meters. It has 36 sets of advanced equipment such as CNC lathe and numerical control drilling machine and there are 32 employees here. Since its establishment, the company has been focusing on the research and manufacture of potato processing machinery. It is the earliest domestic professional enterprise of potato machinery. 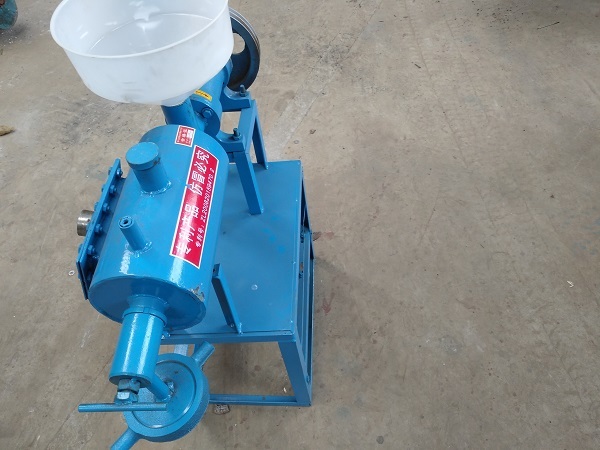 There are ten models and four varieties of machinery such as potato juice-residue separators, potato cleaning machines, vermicelli machine, and potato mixers. The products are mainly sold to 16 provinces such as Hunan, Fujian, Chongqing and Sichuan, with an annual sales revenue of 30 million yuan. The company has strong technical force, excellent product quality, perfect production management and after-sales service system. It has 12 invention patents and utility model patents, obtained ISO2015 quality management system certification and environmental protection system certification. It won the gold award of the Hunan International Agriculture Fair, 3 R&D projects in the county, the city and the province, won 1 municipal scientific and technological advancement award. The potato juice-residue separator was identified as the provincial advanced level by the Hunan Agricultural Machinery Qualification Station. The company adheres to the business purpose of "customer first", always adhere to the concept of "winning with customers". Since the company was founded, the product percent of pass is 100%, no product quality complaints, customer satisfaction rate 100%. The company is willing to work together with customers to create a better tomorrow. Company Name: Shuangfeng County Dingyuan Machinery Manufacturing Co. Ltd..